just don’t want to read? struggle with organizing ideas and starting their writing work? show an interest in writing, and you want to nurture that? introduce students to fresh voices, including First Nations writers? give students a simple, powerful way to express themselves? find creative writing materials tailored to youth that support curriculum and supplement your lessons? I get it. I was a post-secondary English instructor and I’m a mother and I’m a writer. I was lucky to have English teachers who recognized and praised me for my interest in writing, and I would have given a limb to have this workshop when I was in high school. Fast-forward a few years, and what I know is all young people crave the chance to explore their creativity, express what’s inside and see themselves in story. Raise Your Voice is a creative writing workshop that lets teachers nurture students’ writing talent and creativity. Story-Starting: This is a writing prompt to get students warmed up with the topic. They can write in any genre and take the idea in whatever direction pulls them. Try to have them free-write for at least 10 minutes, or go much, much longer. Story-Kindling: These mini lessons help to ignite their writing. They are a mix of interesting talks by other writers as well as ways that we think about the most important elements and takeaways of writing. Story-Studying: Each lesson has two sample readings (a mix of contemporary fiction, non-fiction, drama, poetry) that asks students to think about specific details in a section called “thinking on that”—questions that allow them to dig deeper into the readings. They also have an opportunity to do some of their own writing, inspired by the readings, with a section called “stretch it.” The Story-Studying section also has bonus interviews, media clips, and interesting tidbits about the writers being introduced. 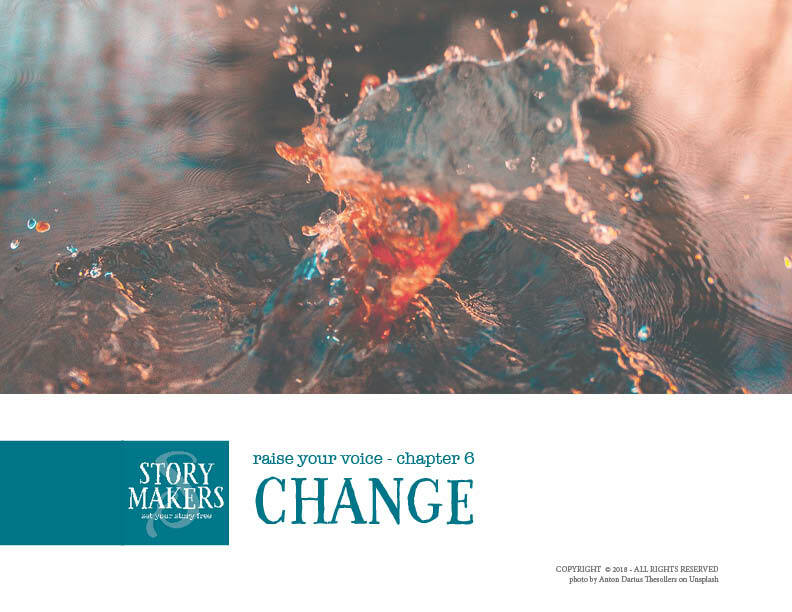 Story-Making: takes the elements in the lesson that students have been introduced to and gives a writing exercise for students to expand and experiment with what they’ve learned. Wrap-up: brings key elements together and leaves students with a takeaway piece of advice. Throughout the lessons, I’ve sprinkled in inspirational quotes, writing tips and challenges. These are 'insider's tips' I've discovered along the way that have helped me start and sustain my own writing practice. 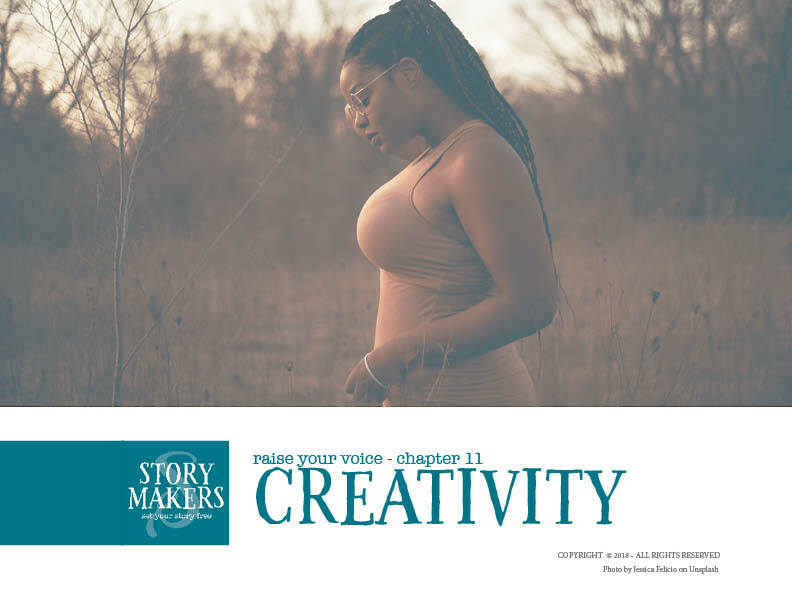 To continue supporting you as you teach engaging, innovative and meaningful creative writing lessons, I bring you THE STORYMAKERS TEACHERS TRIBE via a private Facebook page for teachers. You’ll also get ongoing access to resources through our emails filled with inspiring tips, quotes, news, youth writing contests and more. You're instantly part of the group, and we all look forward to seeing you there! All of this is available to you at any time as you log in to our password-protected teacher page. Do students need writing experience to take this course? This course is beneficial for young writers at all stages. Becoming a good writer is a life-long journey and you learn something new from every mentor. I hope to inspire, spark creativity and nurture voice. Do students have to do the lessons all at once? Not at all! This is a self-paced workshop. All of the lessons are available to you once you register and students can then go at their own speed. They could do one lesson a day over 12 days. One a week for 12 weeks. One a month for 12 months—or anything in between. The beauty is you and your students make it work for you in your own time and in your own space. Does it matter what genre I like to teach? These lessons are set up so that students can work in any or all genres. There are plenty of writing prompts throughout and they all work in you or your students’ preferred genre. However, it’s always fantastic to flex your creative muscles and have students try writing in new genres. Do students need access to a computer to take the course? Not necessarily. The lessons are available here for you to download, and within each lesson, you access an amazing swath of readings, interviews and videos via links. What works well for some classes, is to do the Story-Studying (readings & interviews) sections together in class. Students can then do the writing prompts and exercises offline and on their own. I strongly encourage students to do the real writing work on paper. Each lesson contains writing prompts, links to videos, interviews and readings. If your class were to do it all from start to finish, it would likely take about two or three hours per lesson (maybe more. Some of the prompts will hopefully inspire longer writing sessions). The beautiful thing about this approach is you and your students can do it in your own space and spend just as much time as you like on each of the elements. How many student copies are included? Is there school or district-wide pricing? Your Raise Your Voice class purchase gives you a lifetime class subscription for you as an individual teacher. We’d love to also make Raise Your Voice accessible and affordable for your whole department or district, so please get in touch for group pricing so we can get you a discount! 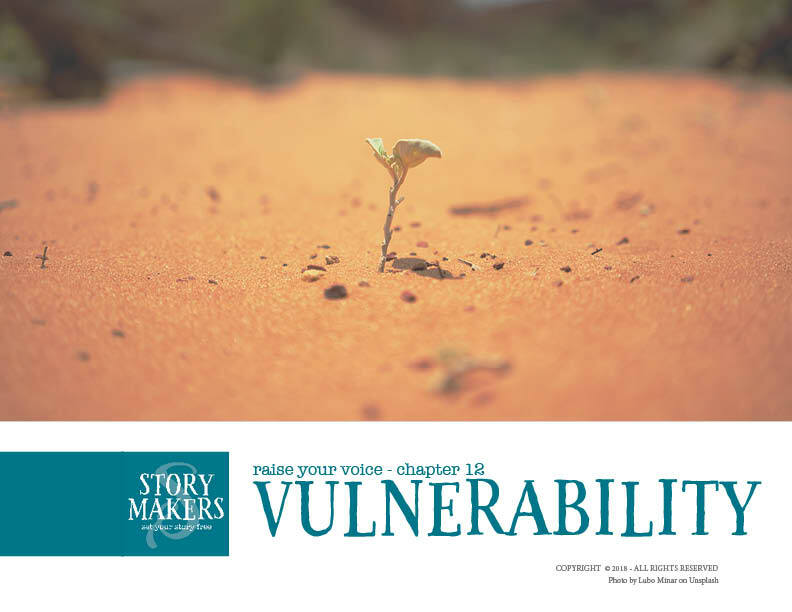 hello@ourstorymakers.com.